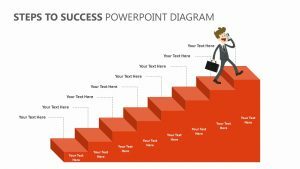 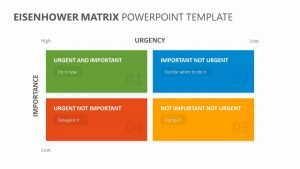 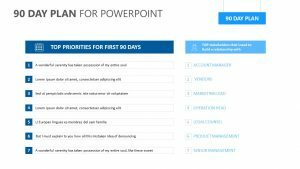 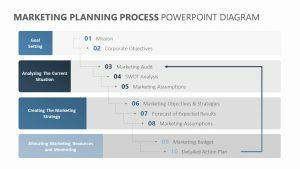 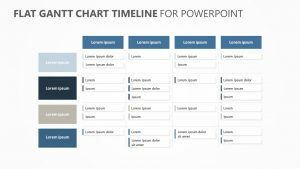 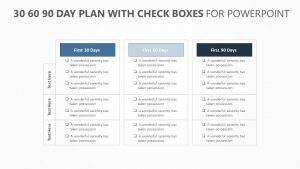 Quickly and easily summarize key points and condense complicated project schedules and timelines into a visually stunning and simple presentation your audience can get excited about with our Gantt Chart PowerPoint Template. 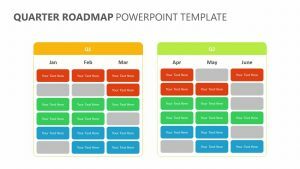 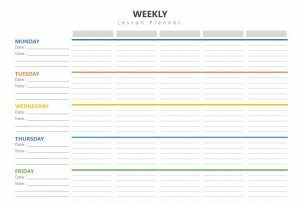 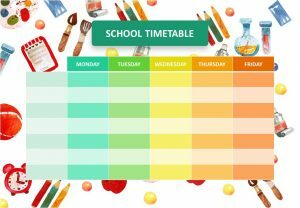 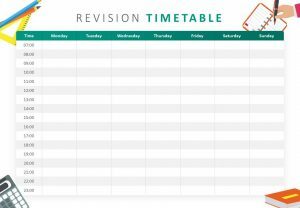 Our customizable Gantt Chart layout includes eight fully editable slides â€“ easily change colors, text, and photos to suit your business needs and style. 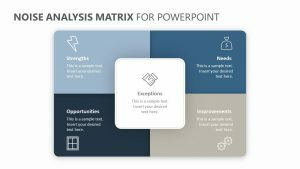 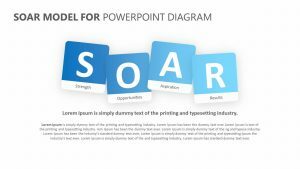 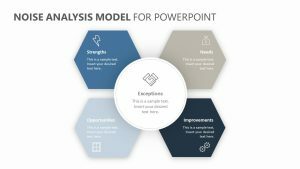 Featuring a 16:9 screen layout, this presentation can be instantly downloaded as a PowerPoint PPT file and edited from your computer, with the option to export to PDF, JPG, and more.